I recently made some party favors for my daughter that my niece just fell in love with. 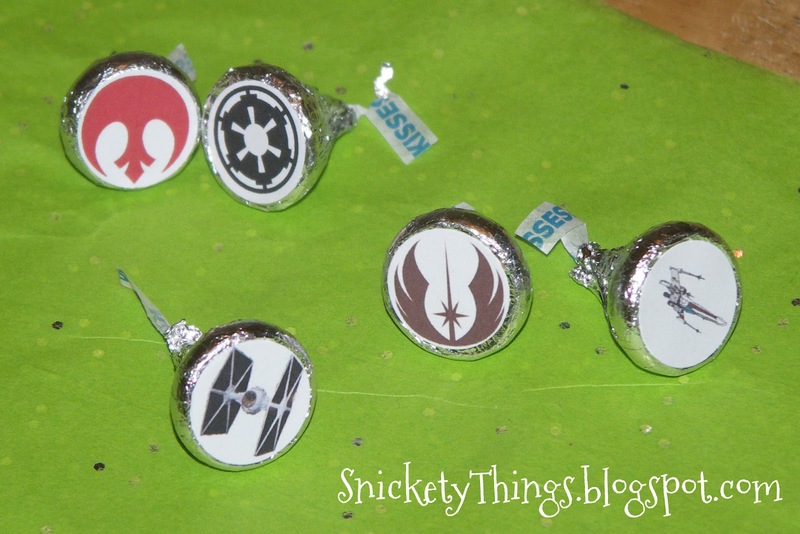 They were just simple Hershey Kisses with stickers on the bottom. 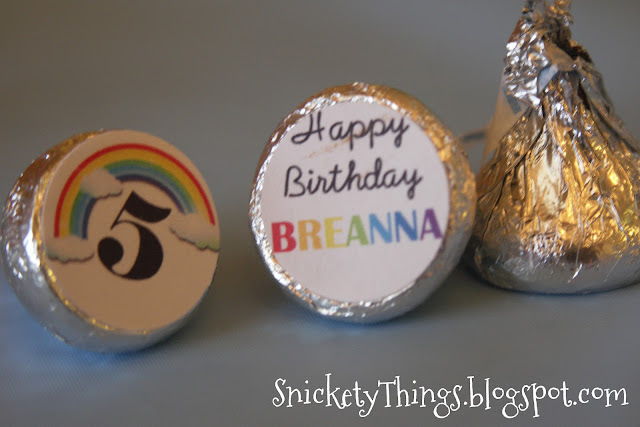 These are featured on my daughters rainbow birthday party on my family blog. I thought it would be fun to make some for her as her birthday was coming up. She loves Star Wars so I decided to do her stickers in a Star Wars theme. I printed them up, punched them out, and put them on the bottom of two pounds of Kisses (I made enough she could share with friends if she wanted). Here are what a few of them looked like. 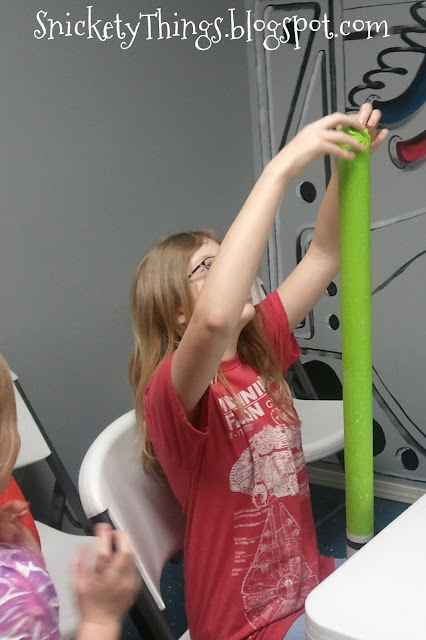 I also had a few that had her name on them, her age (she turned 12), crossed light sabers, happy birthday, and the words "In a galaxy far far away" in a Star Wars font. After I had all of these little pieces of candy, I had to figure out how I was going to give them to her. I eyed that empty cardboard tube in the corner. You know, the one left over from Christmas wrapping that somehow got overlooked when the trash went out. Really, I was just saving it for some emergency. Yeah, I'll stick with that. 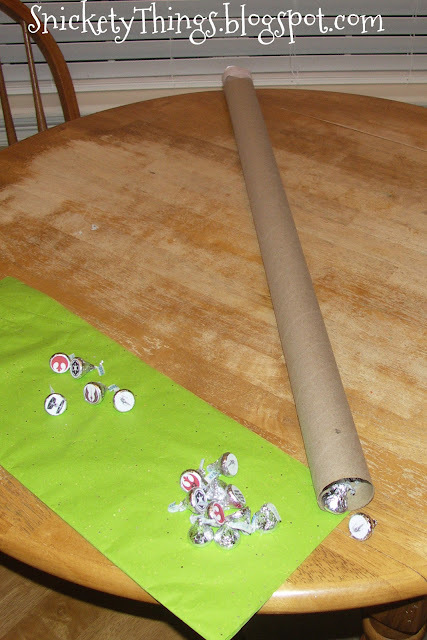 I cut out a square of paper and taped it over the end of the tube and started letting the Kisses slide down the side of the tube. Remarkably, two pounds of Kisses filled the tube perfectly. 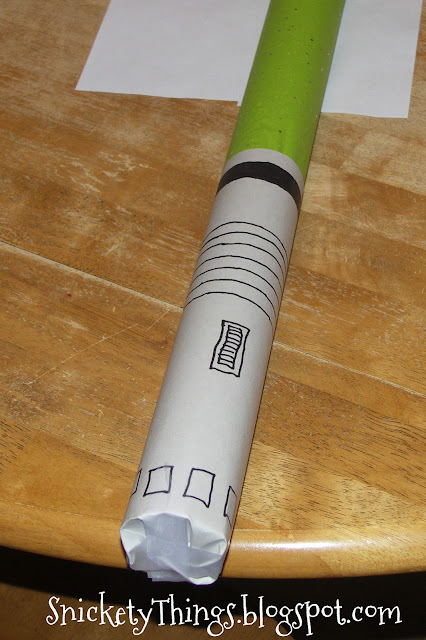 I taped paper down on the other side of the tube to keep it all together. 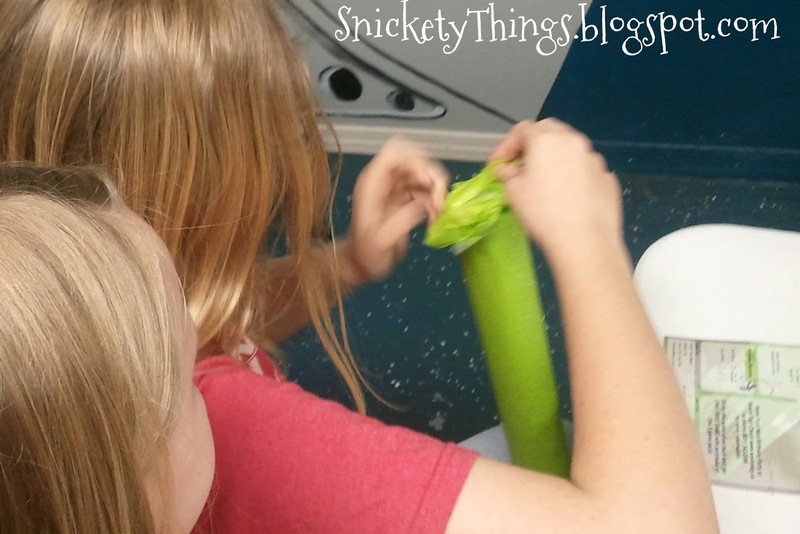 Now, a way to wrap the tube. I wanted to do something special. Something with style. 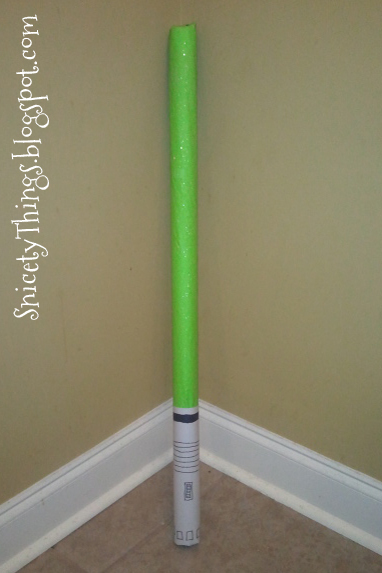 It was long and round like a...... light saber. Yes! 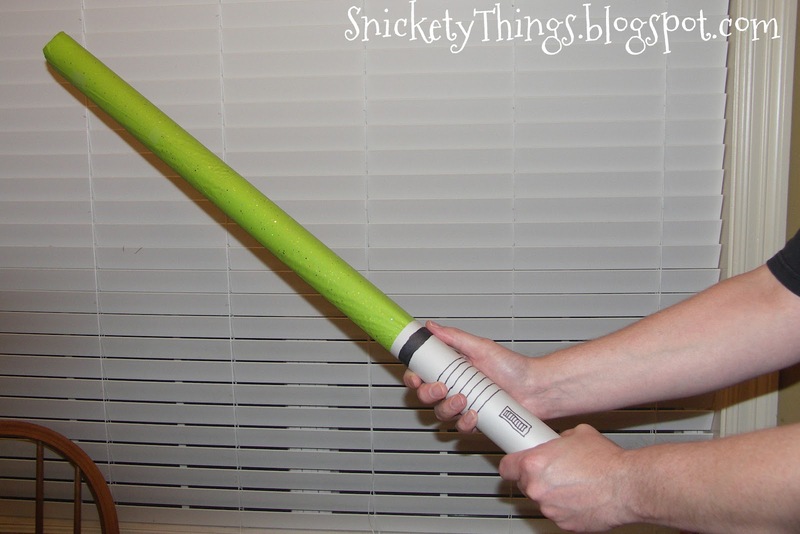 A light saber. I could see it in my head. 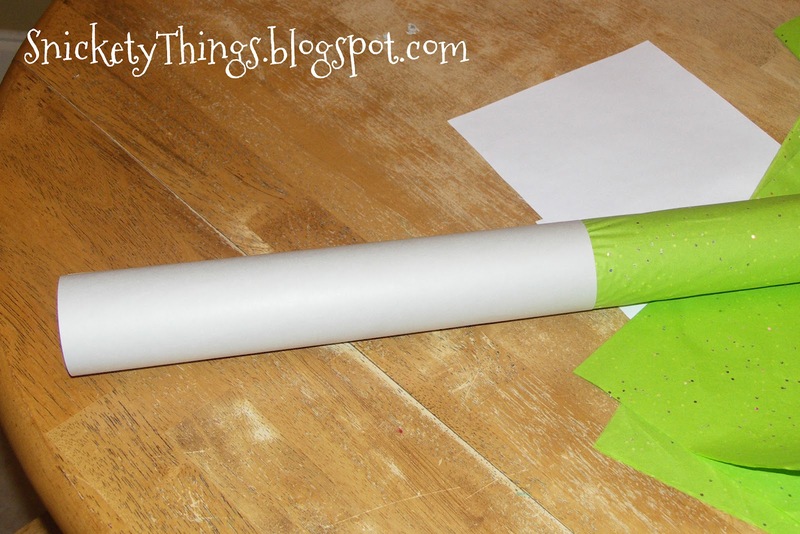 I quickly scrounged the lime green tissue paper complete with bits of glitter along with a sheet of light gray card stock (tissue paper seen above). 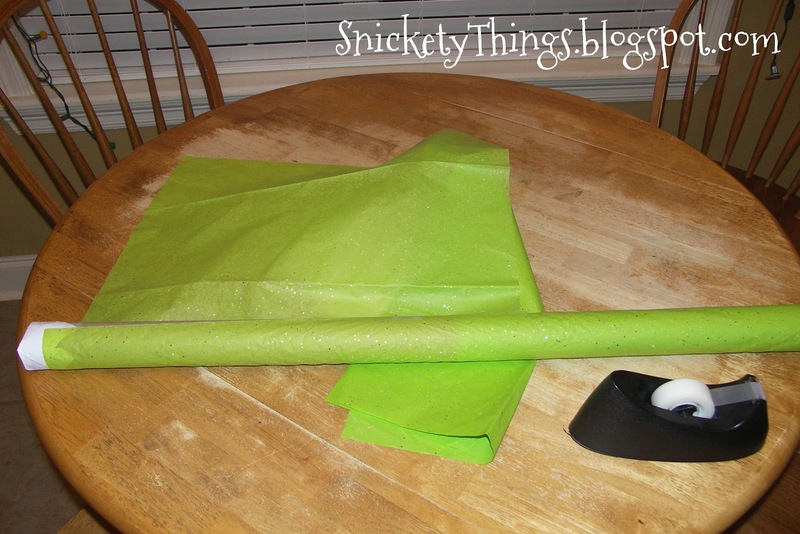 I began wrapping the tissue paper around the tube securing it with tape. I completely covered the tube. Now, for the handle. I wrapped the card stock around the bottom using the entire length of the piece. It looked a bit plain at this stage. 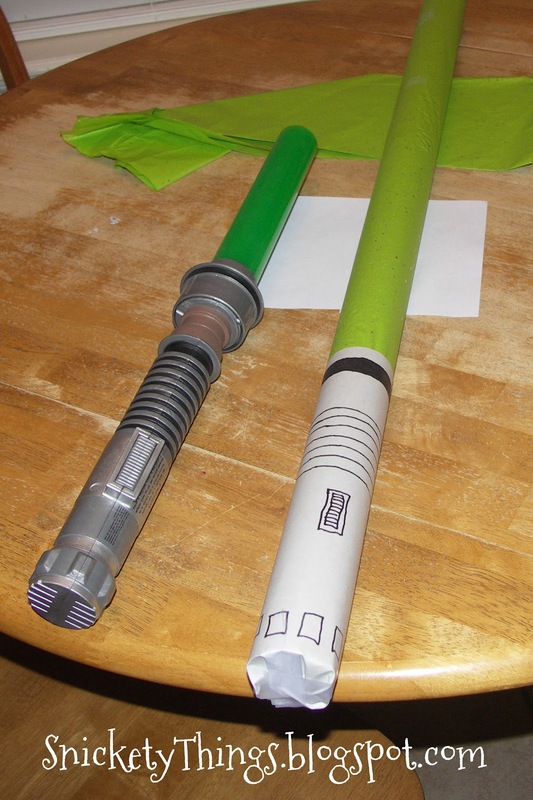 I used the handle of his light saber to draw lines around the card stock with a sharpie. I didn't need perfection, just the illusion. I think it worked. Here is the hubby demonstrating the final wrapped piece. I think he was more excited on how it turned out than I was. How did my niece like it? Here is a shot just before she opened it. She was excited about opening it, but didn't want to mess up the paper. Note her shirt, it has the Millennium Falcon on it. Told you she really likes Star Wars. Happy birthday to the best niece ever! My husband insists that I admit I am just as nerdy as he is. Thanks Vicky! I am honored to have you following me. I will return the favor. HOW FUN! I'm going to pin this. Thanks for sharing at Delightful Order! Thank you Wendi! 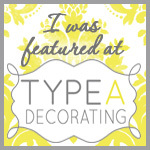 I found some great ideas on your blog. 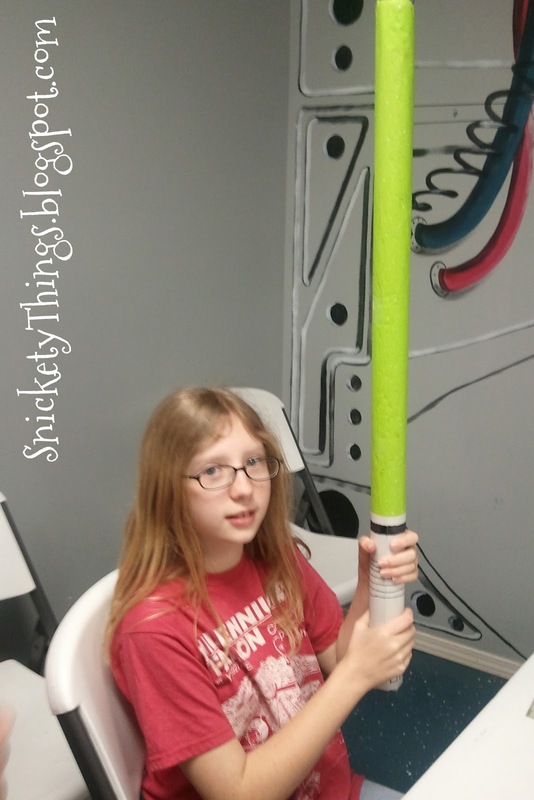 A light saber full of chocolate?! I bet the rebels would've had a much larger army if they used those! Help me Obi-wan, you're my only cocoa! I was tempted to keep the chocolate. Thanks for stopping by! fabulous idea!! wow..and easy enough too! this is a very cool idea! Thank you for the follow! I have returned the favor. What a super cool gift wrapping idea! 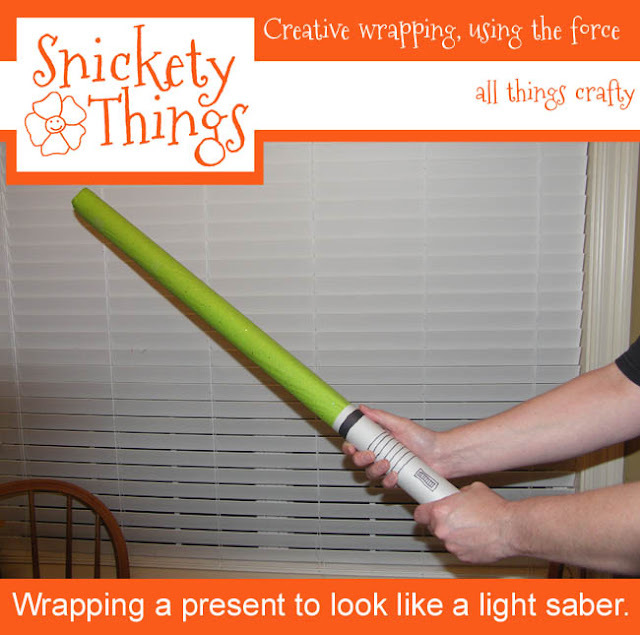 Must keep note of this for my nephew's birthday which is coming up. Thank you! I returned the follow favor through your Linky followers. I guess it was time for me to join Linky. Cool-o-rama! I love star wars & creative ideas. Thank you so much for sharing this on Fabulous Friday at Faith, Trust & Pixie Dust. Please do come back again next Friday. Thanks Amanda! Miss you too! you are so welcome for the feature, it's really a great idea. i may be stealing it in the future. i have a star wars junkie too. thanks for partying with me!